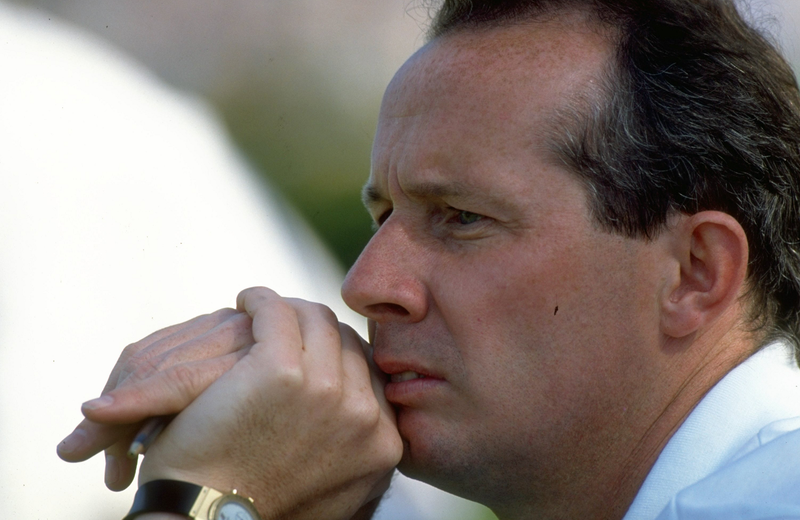 After a trophy-less season in 1990/91, manager Liam Brady appeared to think that a change was needed in central defence so, on 8th July 1991, Paul Elliott left the club to join Chelsea for a reported fee of around £1.4million, to be replaced by Gary Gillespie from Liverpool, whose transfer cost the club in the region of £950,000. By contrast, another new Bhoy, midfielder Brian O’Neill had come up through the ranks of the Celtic Boys Club, his only senior experience a short spell with Porirua Viard United in New Zealand earlier that year. 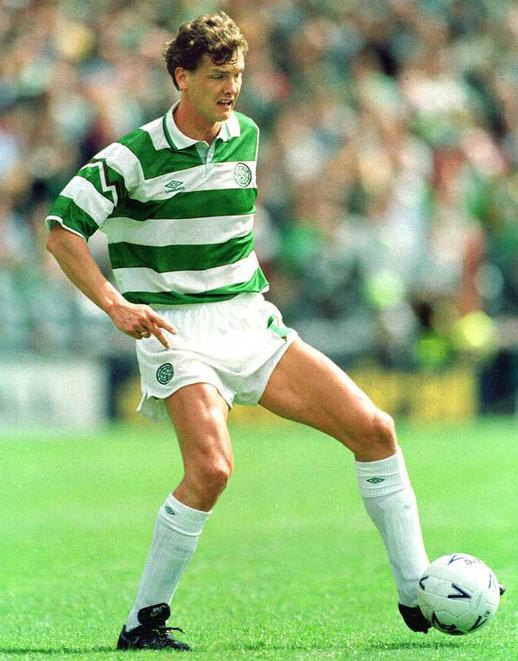 Thanks to goals by Tommy Coyne, with two, John Collins, who also got two and Charlie Nicholas, with three, Celtic had won the first two matches of the league season. And on this day in 1991, with both Gary Gillespie and Brian O’Neill making their debuts,that good run continued as Falkirk were swept aside 4-1 at Celtic Park.